Srinagar: Calling slain Muhammad Maqbool Bhat as the father of the nation, the Jammu and Kashmir Liberation Front (JKLF) chief Mohammad Yasin Malik on Friday said Bhat’s struggle and sacrifices represent every “subjugated” human. In a statement, the party spokesman said that slain Muhammad Afzal Guru also trod his path and sacrificed his life for the righteous cause. According to the spokesman, Malik is lodged at Police station Kothi-bagh from February 6, along with senior JKLF leader Ghulam Muhammad Dar. 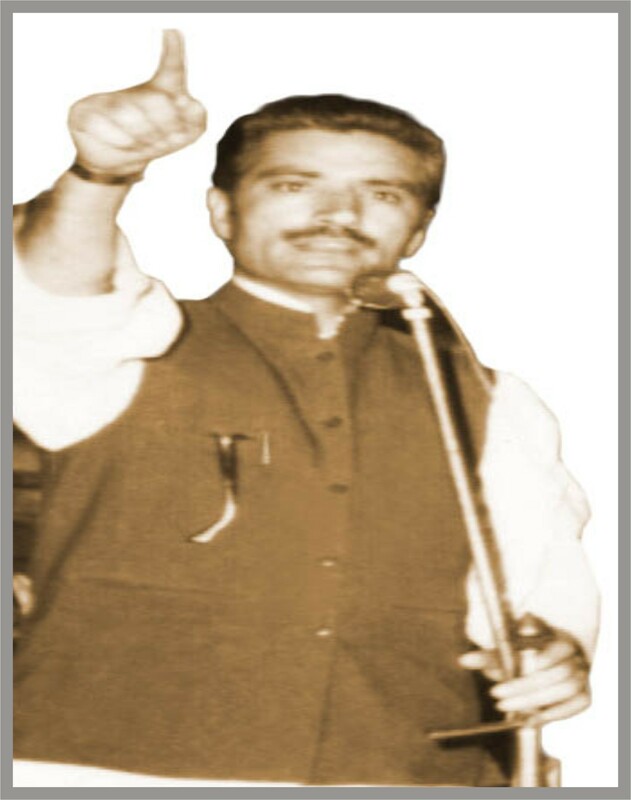 Malik while paying tributes said that Bhat was an ideologue, a warrior, a leader and an intellectual who led Kashmiris on all fronts, be it diplomatic front, armed, political or intellectual front. He started as a loner and strived hard for the liberation of his nation from the government. Announcing various programs to be held on “Maqbool Day” this year, JKLF chairman said that various protest programs will be held across the globe. He said that in Jammu Kashmir programs announced by the Joint Resistance Leadership (JRL) will be followed in the letter and spirit.